29 April 2017 29 April 2017 Lite_Agent	0 Comments LEGO City Undercover, TT Games, Warner Bros. 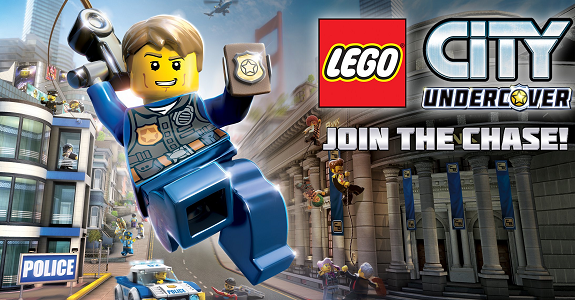 In this post, you will find everything there is to know about the Software updates for LEGO City Undercover on Nintendo Switch (originally released on April 4th in North America, April 5th in France, April 7th in Europe, and June 29th in Japan). select LEGO City Undercover, and then press + or – to bring the Options Menu. After that, select Software update, and Vita the Internet.